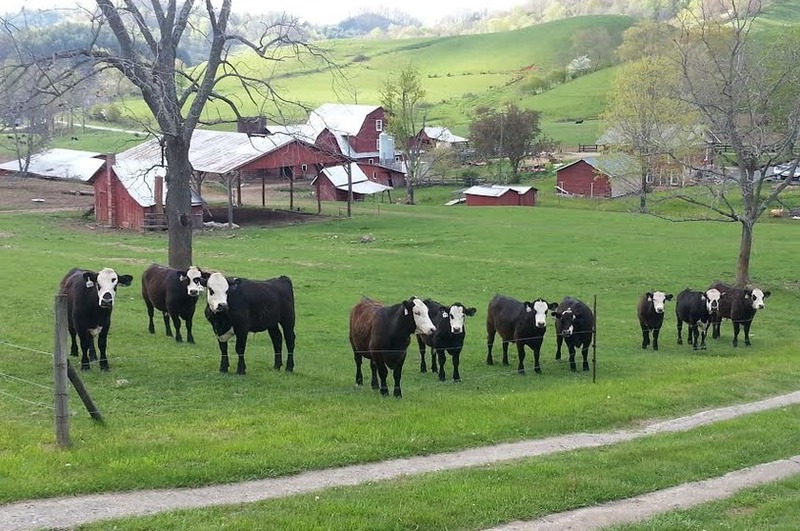 Shipley Farms is a 140-year old family farm raising Appalachian grown, pasture-raised beef. We're raising specially bred steers from English breed stock, mostly Angus and Hereford (our family brought Hereford farming to NC in the late 1800's), raised on pasture with "no shortcuts" - dry aged with no steroids, antibiotics, feedlots, etc. - the way beef used to be when our family got started in the 1870's.